Millions of migrants and refugees throughout the world have fled their homes due to war, violence, and economic hardship. An estimated 100 million children live on the streets around the world. Over 40 million people are victims of human trafficking globally. There are approximately 36.7 million people living with HIV/AIDS. More than 2 million of them are children. Convinced that none of these precious people should live and die without hearing God’s good news, we believe He has called us make disciples of Jesus Christ in these communities and see them transformed through His love, compassion, and hope. Teach survivors of human trafficking marketable skills for sustainable livelihood. 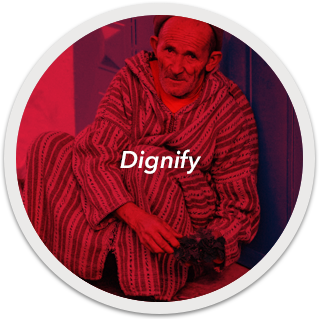 Befriend and disciple marginalized members of a community who are often shamed or ignored. Promote spiritual, physical, and mental health for vulnerable young people. Minister among refugees and asylum seekers in Europe, Africa, and other parts of the world. Serve children orphans as a caregiver, through arts and trauma therapy, or through skills training. Encourage those with disabilities who are often cast out of the communities, sharing the hope of the gospel. 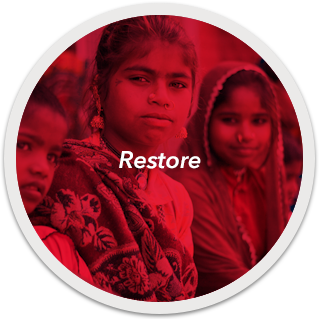 Provide Trauma Healing Ministry for individuals who have experienced extreme suffering. Partner with local churches to communicate God’s love to those living with HIV/AIDS. I have learned about God and so many good things. The most important thing I have found here is to be able to draw close to God and to be with Him. If you are passionate about providing help and hope in hard places—all in the name of Jesus—please complete the form below. We would love to get to know you better, share about our ministry opportunities, and help you discern where God is leading you.